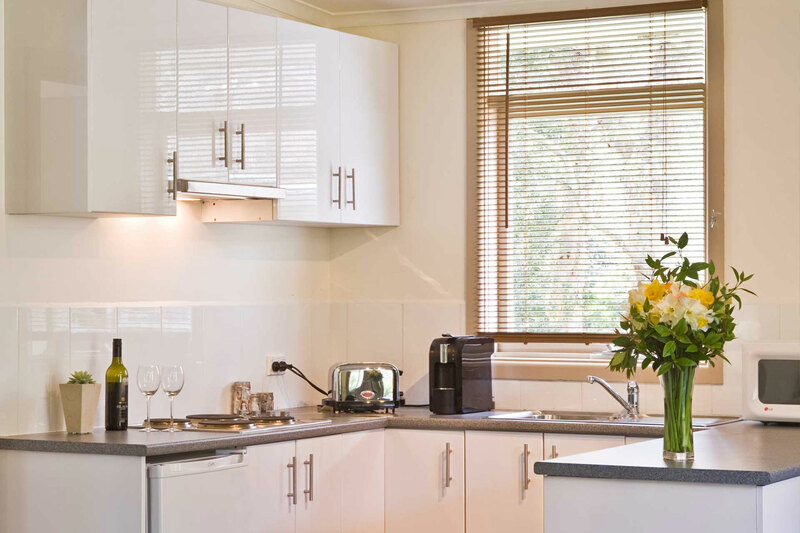 At present, Russell Falls Cottages is self-catered accommodation. The Mount Field National Park Visitor’s Centre has a cafe. The Possum Shed at Westerway (ten minutes drive) has riverside dining and great coffee. The National Park Hotel (at the village of National Park) is ten minutes walk from the Cottages. A classic Aussie Pub, it was recently used as a location in the Hollywood film ‘The Hunter’. Have a meal and a Cascade Beer. Now available for our guests, these great BBQ and breakfast food hamper packs can be pre ordered prior to arrival. Priced at only $18 per pack, please request items when you book with us.